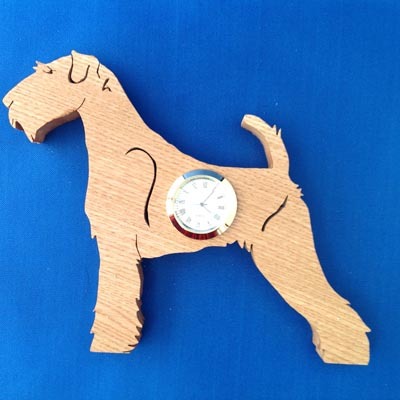 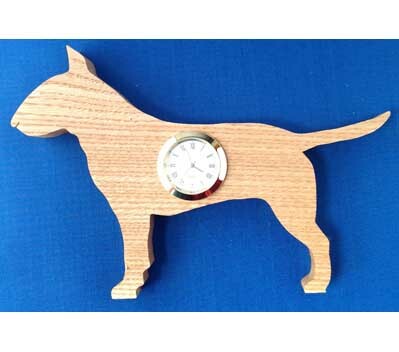 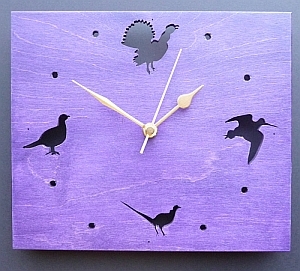 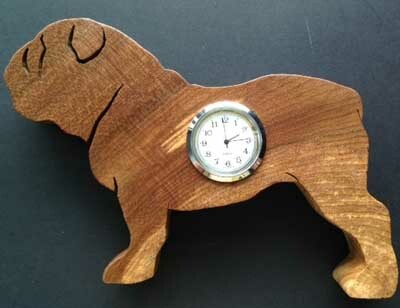 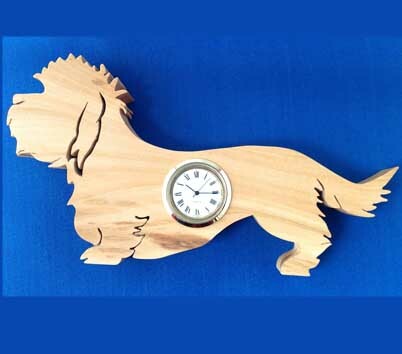 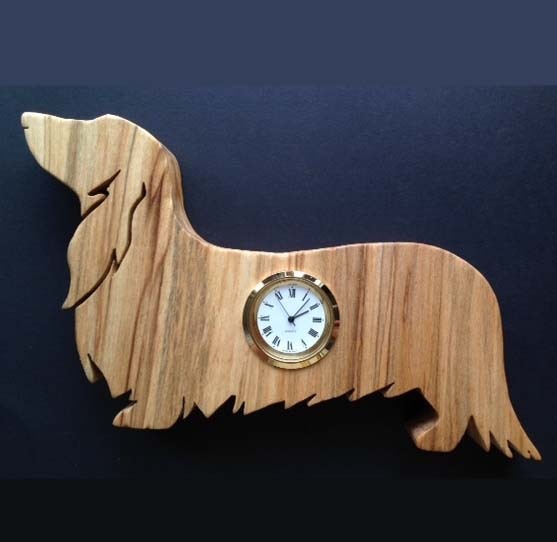 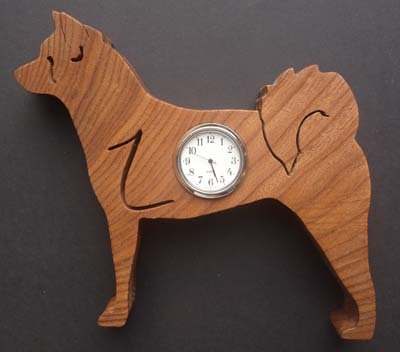 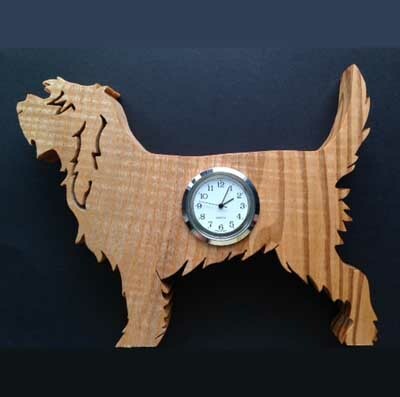 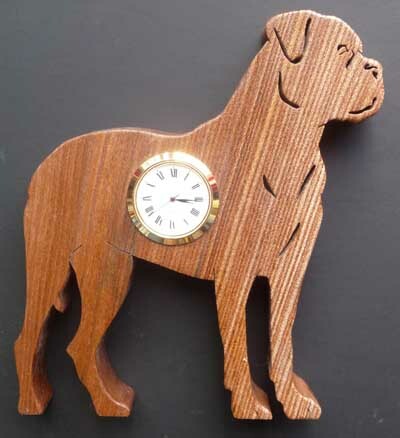 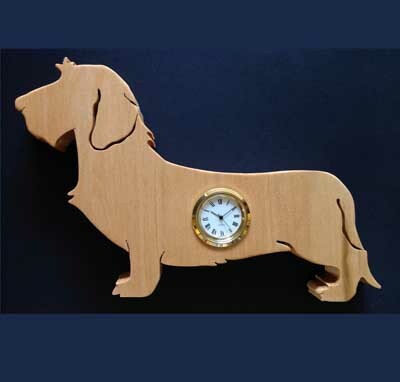 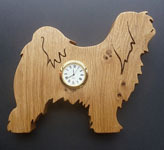 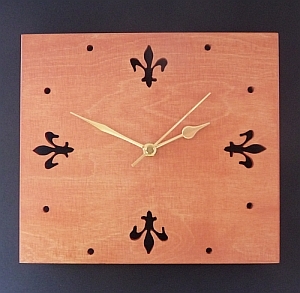 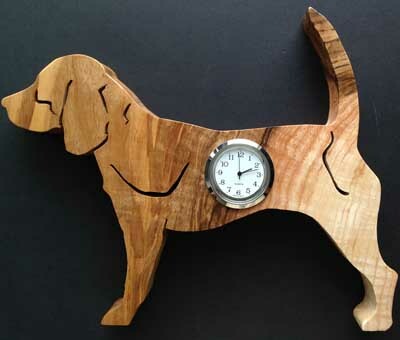 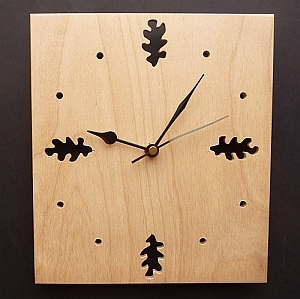 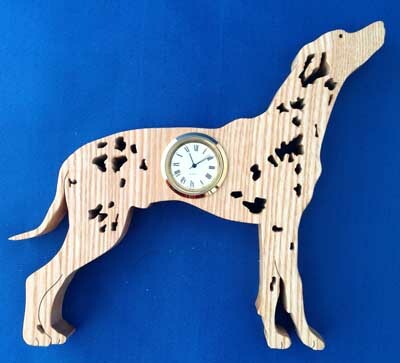 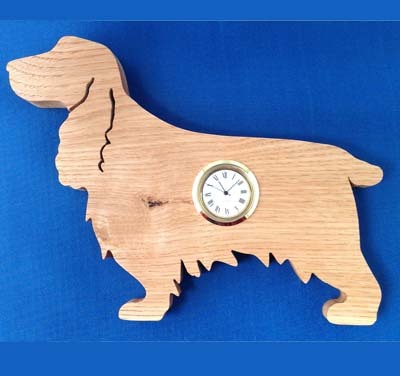 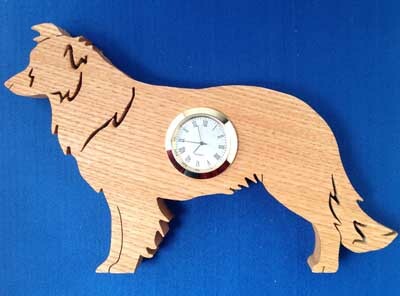 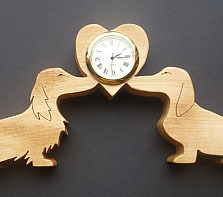 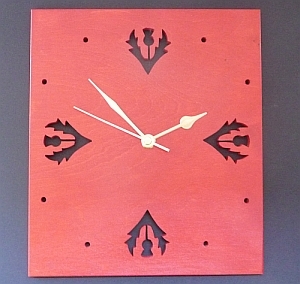 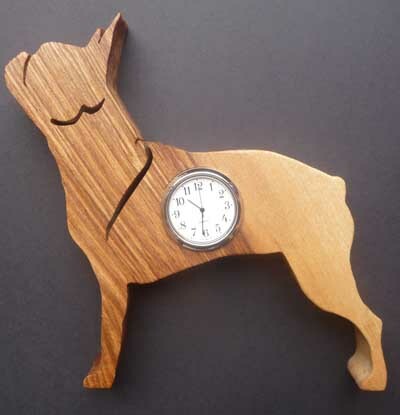 Original wooden clocks, made in Aberdeenshire, Scotland. 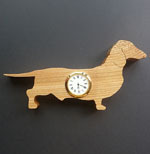 These are available to buy on our Etsy Shop. 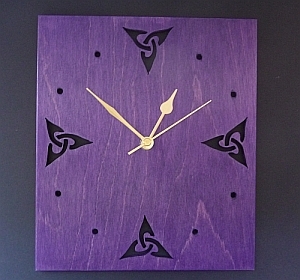 Please write your chosen colour when ordering, Click on the thumbnail for more info.